Pause and admire the view in this beautifully illustrated book, made for you to relax and spend creative time with God. Open this coloring book and be reminded of splendor everywhere. Beauty abounds in the extraordinary and the ordinary...and even in the mundane. Whatever your circumstances, beauty is there, waiting to be noticed and cherished. To help set the perfect mood for worship, contemplation, and creative expression, a link to the "Everything Beautiful" Spotify playlist is included. 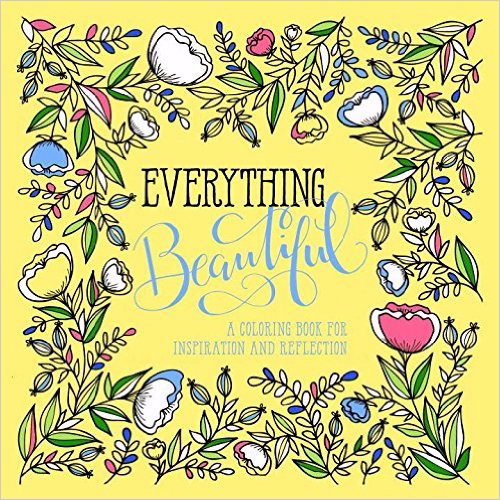 Everything Beautiful Adult Colouring Book by Waterbook Press was published by Waterbrook Multnomah in October 2016 and is our 8143rd best seller. 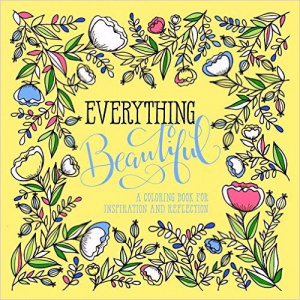 The ISBN for Everything Beautiful Adult Colouring Book is 9780735289819. Be the first to review Everything Beautiful Adult Colouring Book! Got a question? No problem! Just click here to ask us about Everything Beautiful Adult Colouring Book.